Here’s a few photos from yesterday’s civil disobedience action at Downing Street, which amazingly lasted over four hours. More photos, video and a full report coming soon. Great work, Gareth and crew! 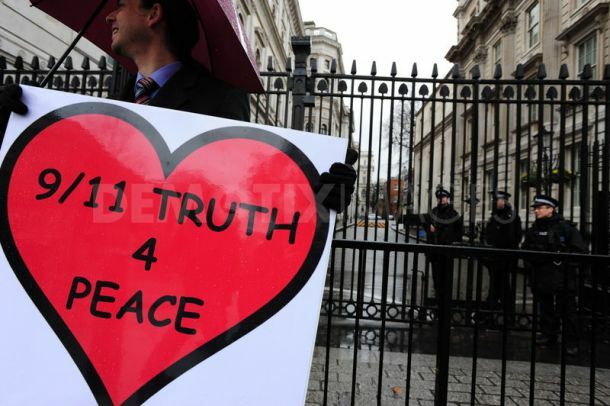 Gareth Newnham of London Truth Action reports on his recent civil disobedience at Downing Street and answers a few questions for 9/11 Truth News. 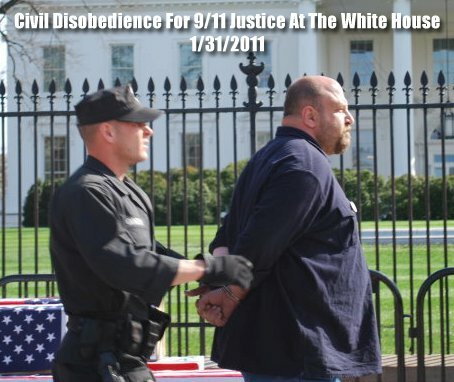 9/11 Justice activist and researcher Jon Gold has announced his intention to chain himself to the White House fence this coming Monday, January 31. 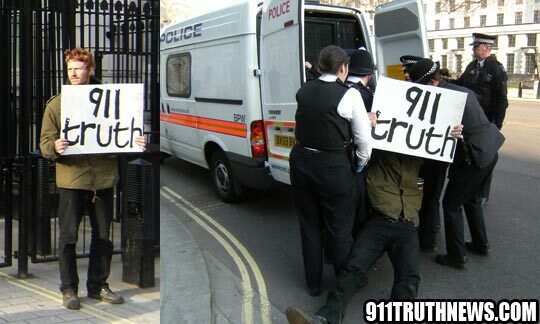 9/11 Truth News asked Gold a few questions to find out more about the upcoming action. On Monday, January 31st, 2011, I am planning on going to the White House to chain myself to the fence. The purpose of this is solely for 9/11 Justice. 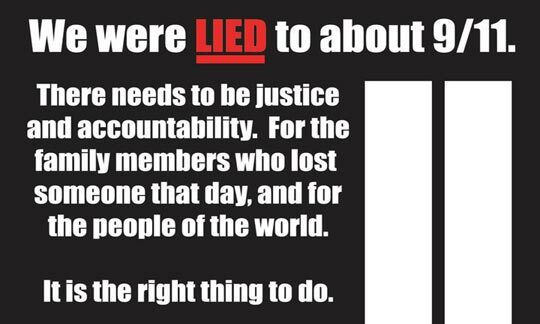 9/11, the event that created the “Post-9/11 World.” 9/11, the event that our politicians use day in and day out to justify horrible atrocities inside of this country, and especially in the Middle East.